Flowersmith Flowers … “It’s my favourite for this year as there is so much joy in this picture.” Image by Ellani Toumpas. Our blog today features a fine selection of some of the most gorgeous floral arrangements from our talented TOAST Weddings vendors. Colour, native flowers and an abundance of greenery are still trending and don’t look to be disappearing anytime soon. Intimate table settings were also showcased to perfection – lending a simplified and minimalist tone to many Mornington Peninsula weddings. 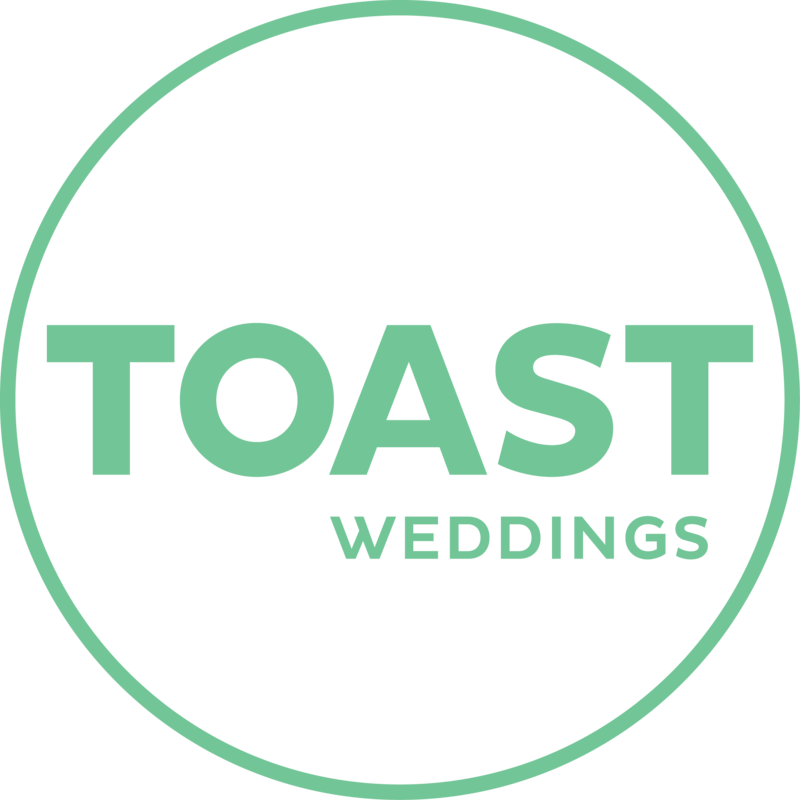 Overall, brides and grooms choosing to take their vows in our stunning region showed that individual style will always be welcomed and our TOAST vendors will lend their professionalism and unique talents in bringing couples wishes to fruition.